How far has Britain come on gay rights? On Saturday, gay couples will be able to marry for the first time in Britain. 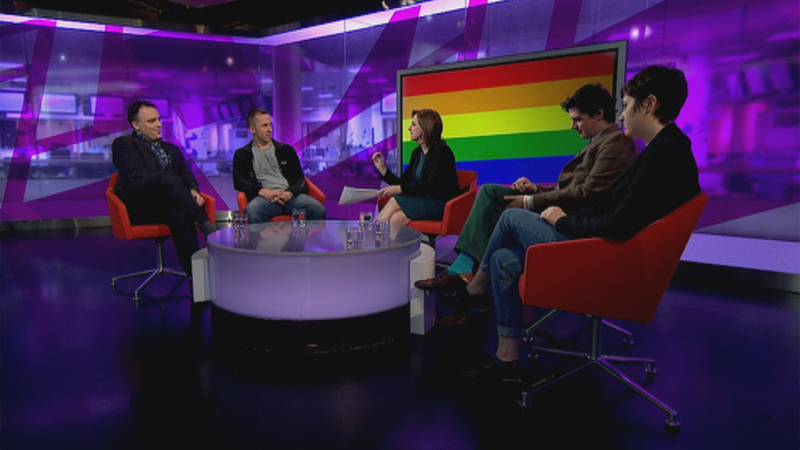 Fiances Benjamin Till and Nathan Taylor debate gay rights with journalists Milo Yiannopoulos and Eleanor Margolis.